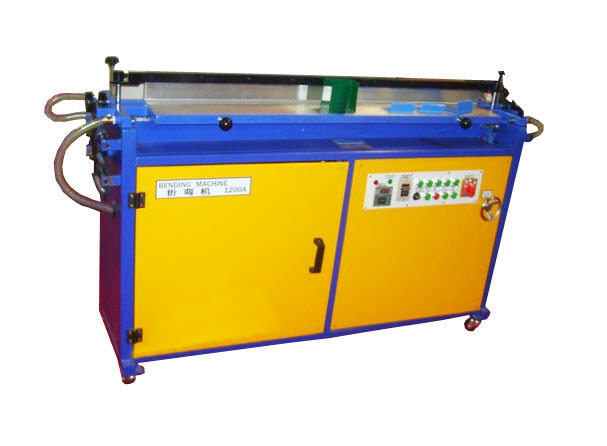 and other material on the bending production process, is indispensable bending process equipment. 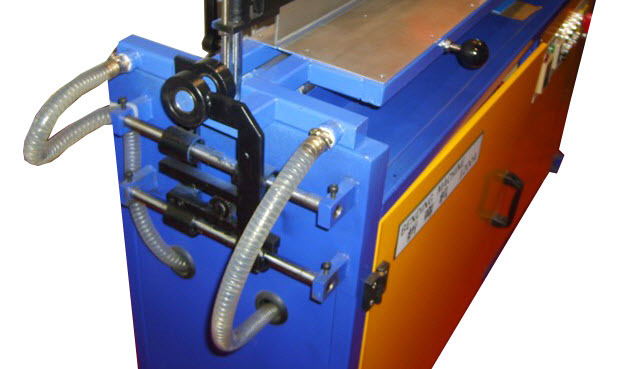 The machine uses single or multiple heat pipe heat pipe heating, the workpiece folded angle in radians or different sizes. 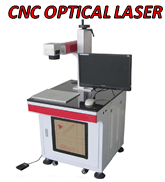 ensure the folded portion straight, faster, effect better, greatly improving the work efficiency. plastic and other processing equipment. 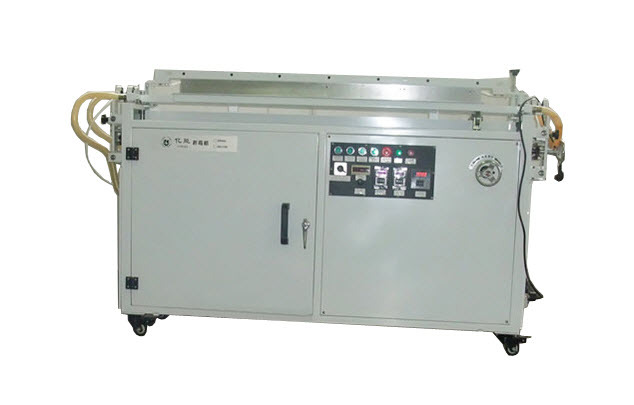 Without mold, adjust the angle of direct automatic bending and forming. 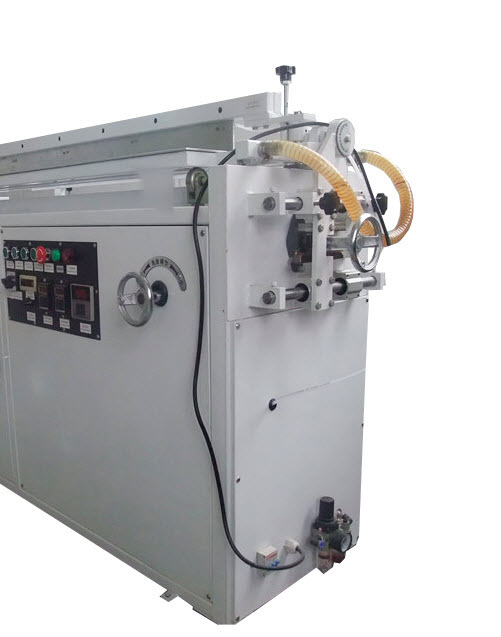 Suitable for bending: Acrylic, PC, PVC, PP PS ABS plastic plates, etc.